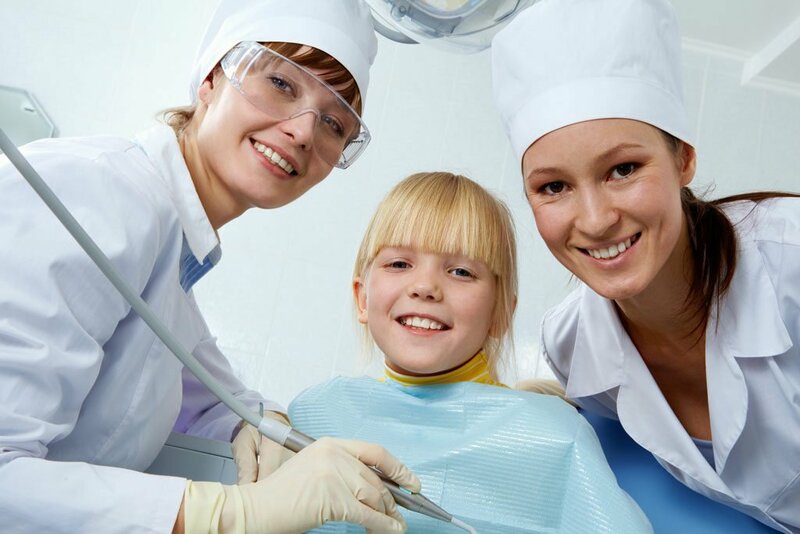 Last week’s federal budget announcement that the Government is committing $1billion to ensure the sustainability of the Child Dental Benefits Schedule for the next few years has been congratulated by the Australian Dental Association. This includes a commitment to public sector access to the CDBS. Welcoming the announcement, ADA president Dr Carmelo Bonanno said this was a good investment in our children’s future. “We know that a child’s oral health is a good predictor for the future so it is critical that we embed good oral health habits at an early age,” Dr Bonanno said. Tooth decay in children is still an issue in Australia. A high 34.3 per cent of Australian children aged five to six years have experienced decay in their baby teeth and among six to 14-year-olds, 23.5 per cent have experienced decay in their adult teeth. Three out of four children and young people are consuming too much sugar with sugar-sweetened beverages being the major factor. “We are seeing too many children of a young age needing admission to hospital to have teeth extracted under anaesthetic so it’s really important that we get the message to parents,” Dr Bonanno said. The ADA does have concerns about the future of the National Partnership Agreement (NPA) which provides a commonwealth contribution to states to help fund public dental services. While it wasn’t expected that the NPA would feature in this budget, the ADA has urged the commonwealth government to finalise an agreement with states and to ensure certainty around the commonwealth contribution. There is still inequity in the provision of services under CDBS. Children requiring treatment under general anaesthesia whether private or public patients cannot access the funds for their dental treatment. This is discriminatory as many of these children have disabilities which precludes treatment other than under general anaesthesia. Also, dental trauma and early childhood caries often requires treatment under general anaesthesia. Limits on number of procedures per visit would need adjustment if treatment under general anaesthesia was allowable. This is the only way to make it equitable and fair for children with disabilities and young children with extensive needs.